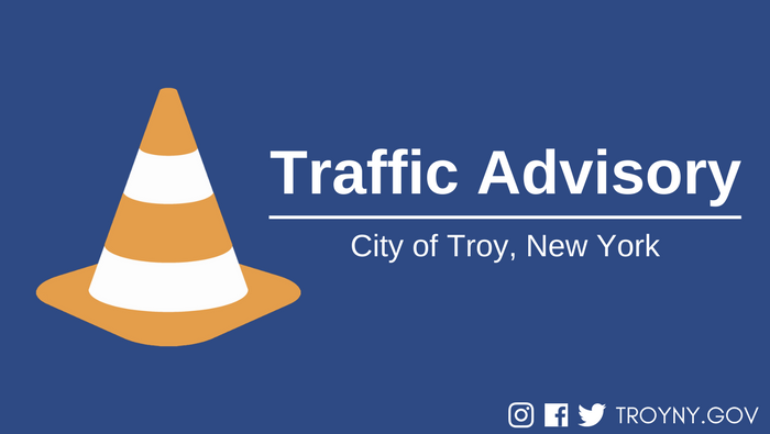 Oakwood Avenue between Frear Park Road and Park Boulevard will be closed to regular vehicle traffic on Saturday, September 16, beginning at 7:00 am. The facility will be open for Household Hazardous Waste Disposal Day on Saturday, September 23. 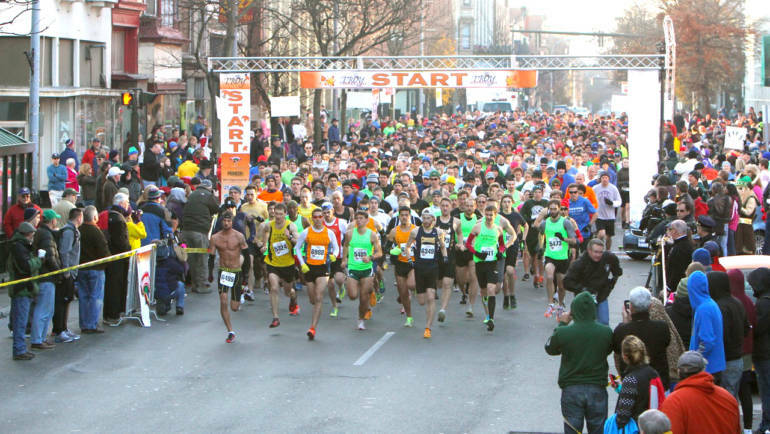 Organizers of the region’s largest turkey trot launching 5th annual Trot Training Challenge on Tuesday, Sept. 19 to prepare novice and intermediate runners for the Thanksgiving morning races. Morrison Avenue between Vandenburgh Avenue and Burden Avenue will be closed to regular vehicle traffic on Saturday, September 9, beginning at 7:00 am. 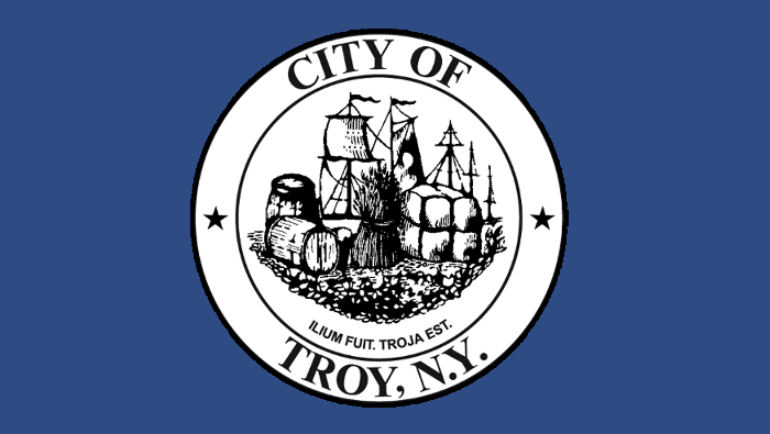 Mayor Madden presented Deputy Chief McAvoy and family with a proclamation during the ceremony officially declaring Friday, September 8, as “Richard ‘Buddy’ McAvoy Day” in the City of Troy.